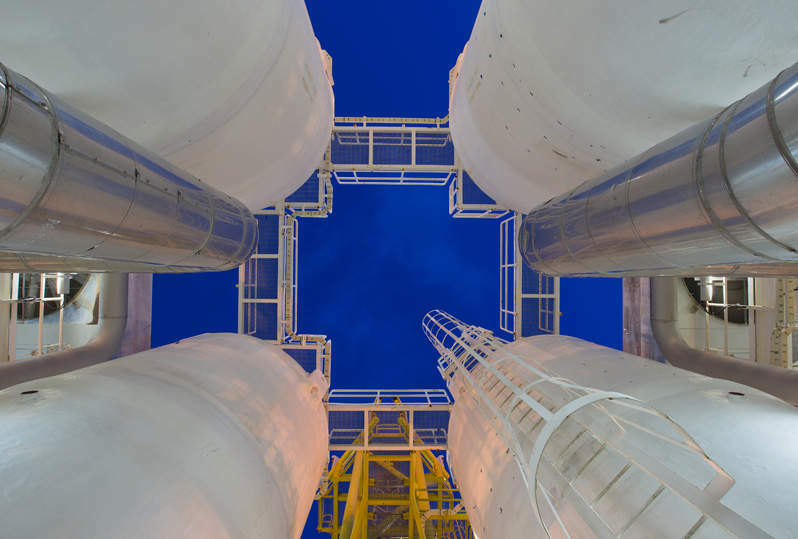 Woodside Energy and Energy Developments (EDL) have agreed to supply 1,950 terajoules per annum of liquefied natural gas (LNG) for Sheffield Resources’ Thunderbird Mineral Sands Project in Australia. The LNG will be supplied by the newly created joint venture (JV) between Woodside Energy and EDL. It will be sourced from Woodside’s Pluto LNG truck loading facility situated in Karratha. The JV will own and operate a purpose-built road tanker fleet to deliver the LNG to the mineral sands project. Sheffield Resources is a mining and development company focused on the mineral sands project. Woodside Energy is an oil and gas company engaged in exploring and developing petroleum resources and EDL is a sustainable energy producer. All the companies involved in the deal are based in Australia. Dakota Land plans to divest its interests in assets in the Alfalfa and Garfield counties in Oklahoma, US. The transaction includes the divestment of 2.18% and 0.007% royalty interests in 32 producing wells located in the Anadarko Basin. The wells have 536 barrels of oil a day and 4.449 million cubic feet a day of average 8/8th production. EnergyNet.com has been appointed to handle the transaction. Based in the US, Dakota Land is a minerals acquisition company. Saudi Aramco plans to purchase natural gas assets in the US. The acquisition is part of the company’s plans to increase gas production from 14 billion cubic feet (bcf) a day to 23bcf a day over a ten-year period. Based in the UAE, Saudi Aramco is an oil producer. Westmoreland Gas has completed the acquisition of assets from a private seller. The assets are located in West Virginia and producing 16 million cubic feet equivalent a day. The acquisition is expected to strengthen the company’s gas portfolio. Based in the US, Westmoreland Gas is an oil and gas company focussed on the development of conventional and non-conventional assets. Ferrari Energy has signed an agreement to purchase mineral assets covering 32.18 net mineral acres for $0.145m. The assets are located in Campbell County in Wyoming, US. The acquisition will strengthen the company’s oil and gas asset base in the region. Based in the US, Ferrari Energy is an oil and gas royalty management company. Sacgasco Limited has signed an agreement to purchase interests in the Alvares (11%), Dempsey (11%) and Dempsey Trend (11%) projects from Raven Energy. The projects are located in the Sacramento Basin in northern California, US. Sacgasco will issue two million shares to Raven to earn the interests. Based in Australia, Sacgasco is an energy company. The transaction will strengthen Sacgasco’s petroleum asset base in California.